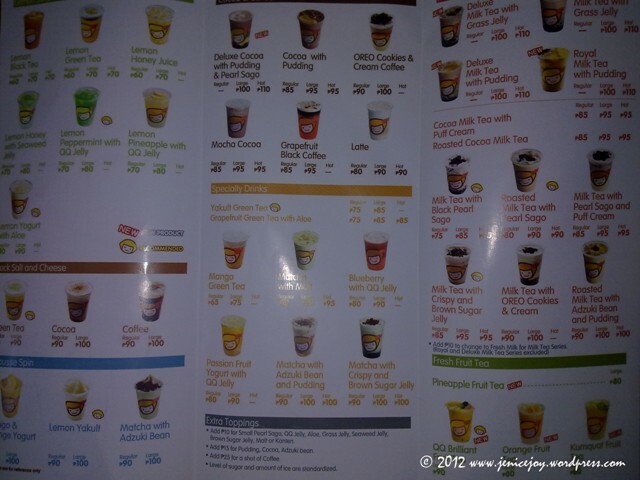 Another bubble tea franchise from Taiwan had open in Philippines last year. 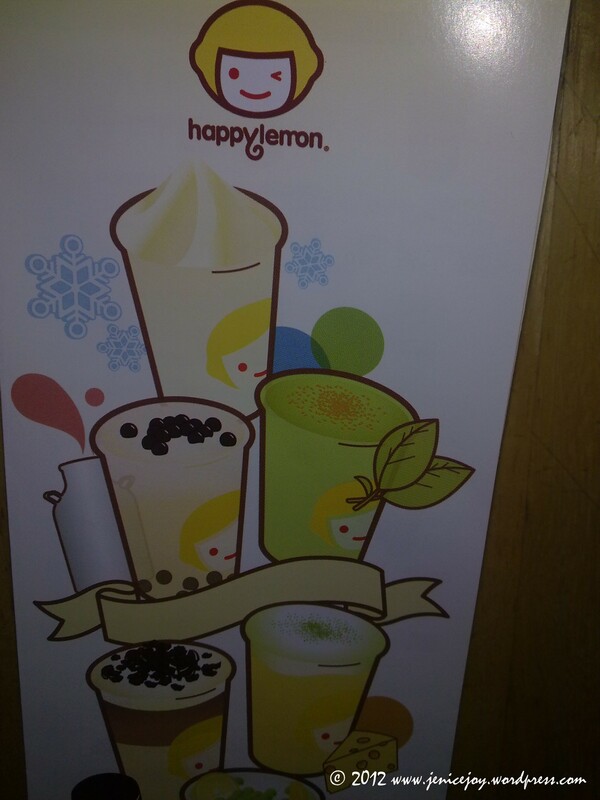 Finally I had a chance to try Happy Lemon’s milktea. Thank God they open a branch in High Street in Bonifacio Global City and recently in 3rd Level of Festival Mall, Alabang. Of course I tried their famous Rock Salt and Cheese. 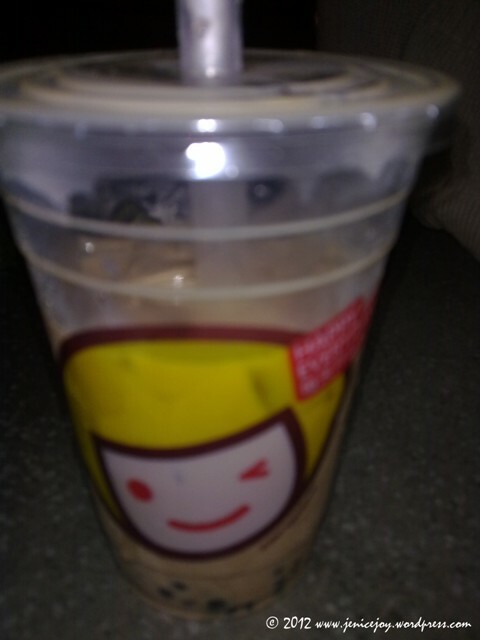 And my sister tried their Pearl Milk Tea (She’s always safe and conventional). A lot of selections to try! I will definitely try other flavor when I come back. 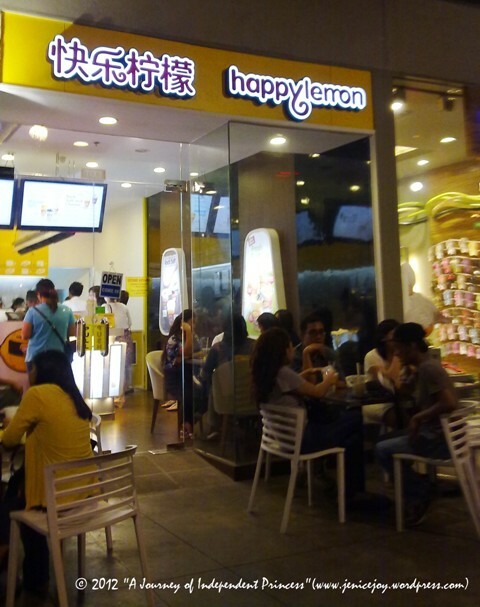 Happy Lemon Branch in Boni High Street.